Month: September 2014 | Western Concrete Pumping, Inc. Working with Moncreiff Construction at the Silver Reef Casino in Ferndale, WA. Pictures were taken by Dallas VanZanten with Skymedia Northwest! 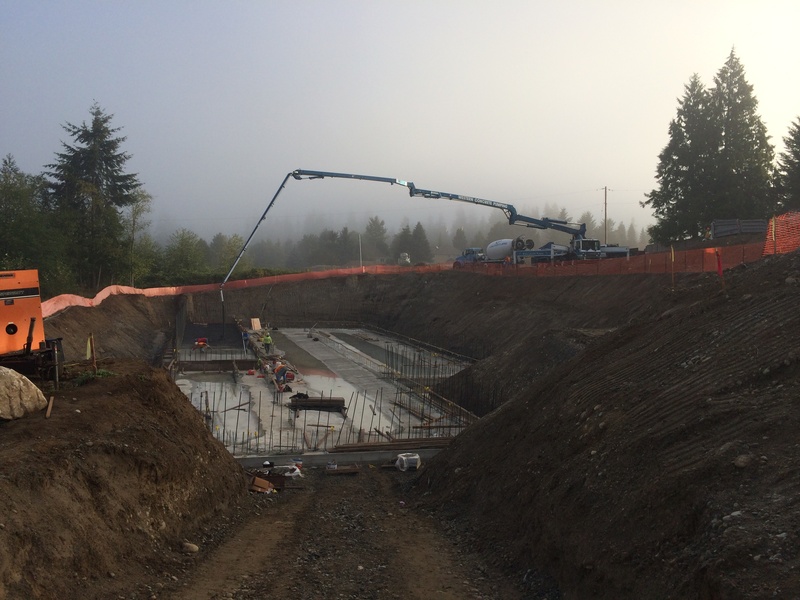 47M Boom pouring a footing in King County, WA.